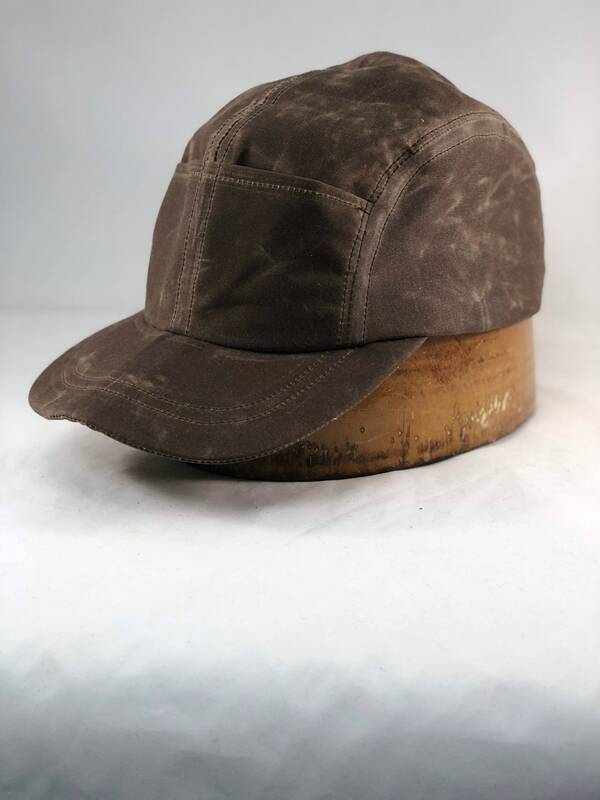 Quint Fishing Cap. 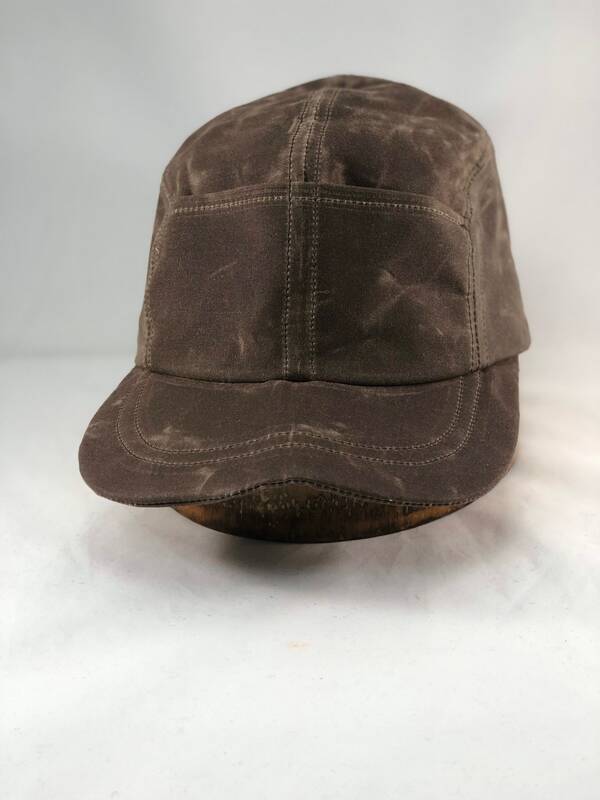 Waxed cotton 4 panel cap with front pockets. Fitted or adjustable, any size. Nothing gets the heart pumping like watching Quint fearlessly battle the massive great white shark off the coast of Cape Cod . 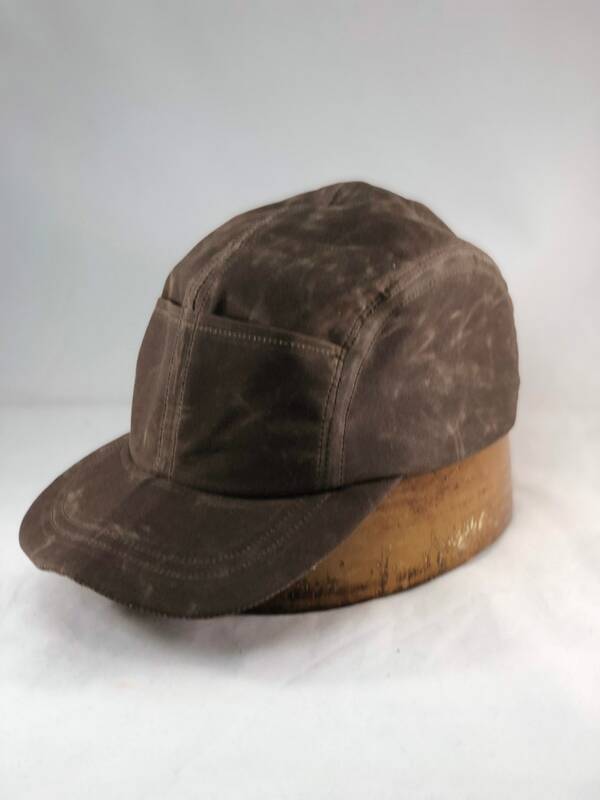 Now you can harness the look with this waxed cotton cap. 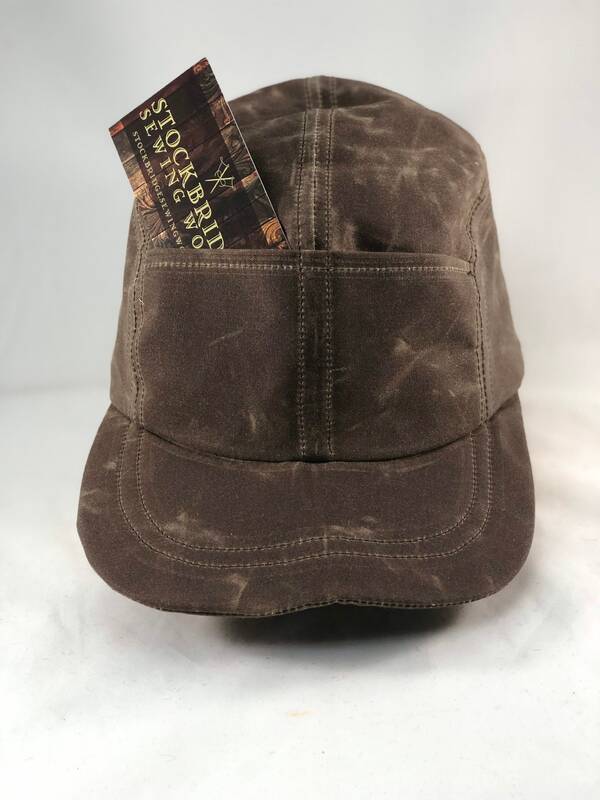 Meticulously handcrafted with quality materials and construction which results in a cap that will last for years! Hand crafted to order in absolutely any size. 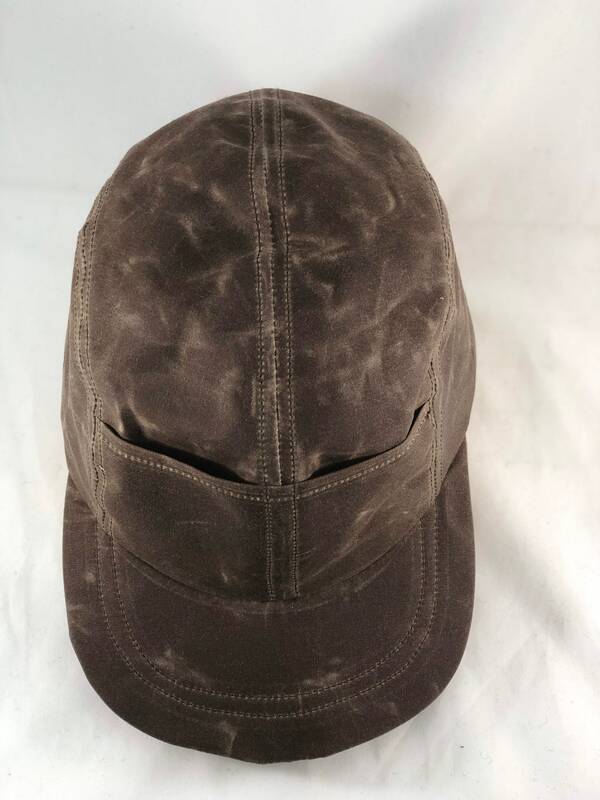 This water resistant material will age gracefully when handled. 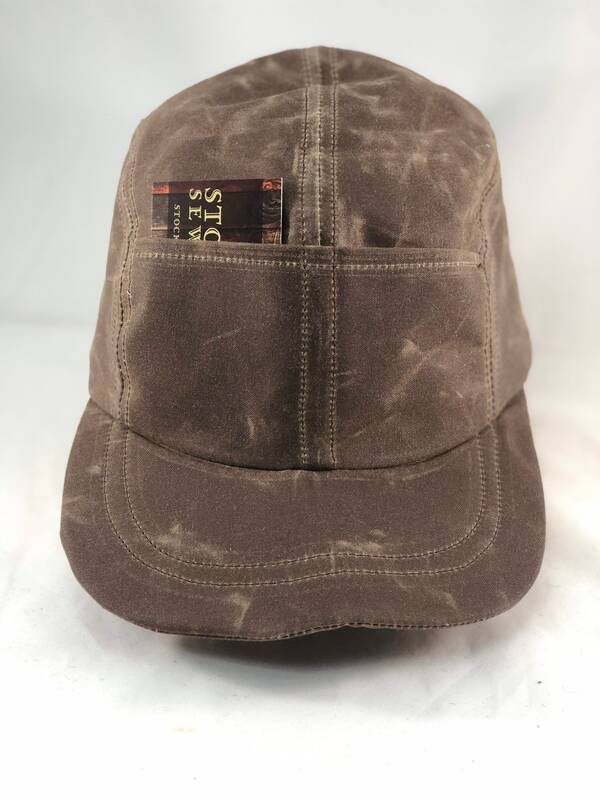 The cracking and wear marks of waxed cottons nature will add character to you own personal Quint Fishing Cap. 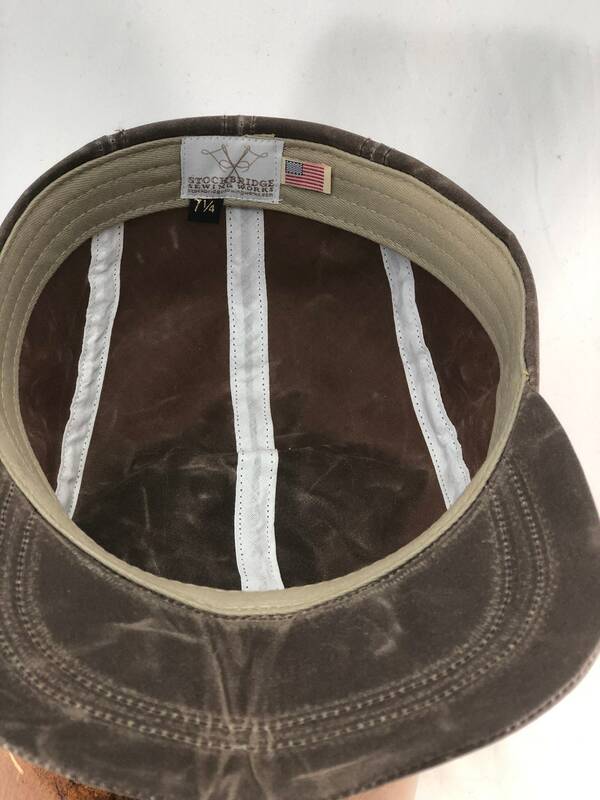 The visor is flexible, 2.5" with two rows of stitching. Sweatband is brushed cotton with absorbant felt inside.